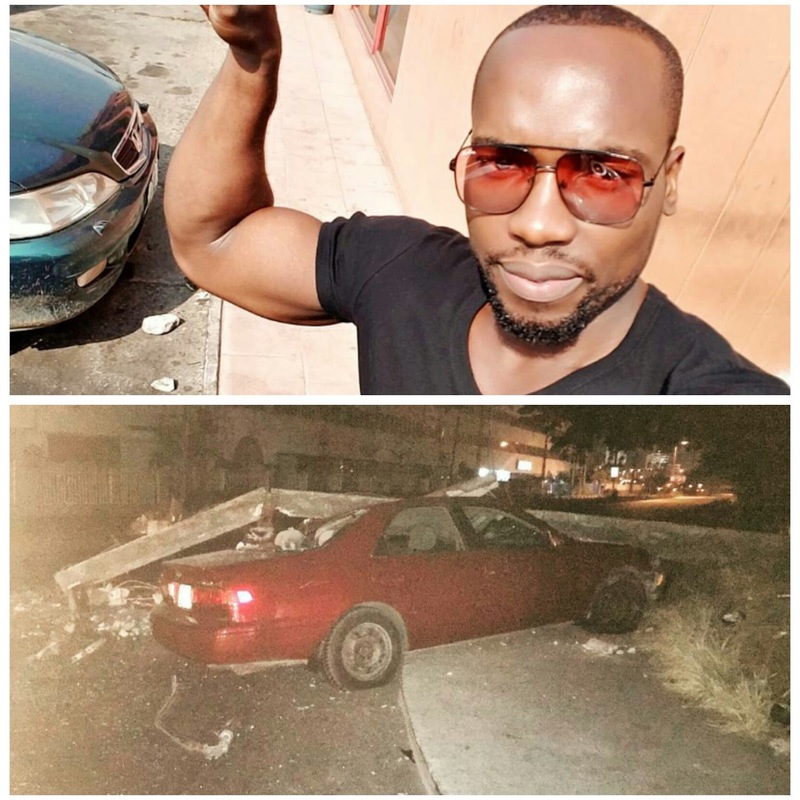 Fitness Trainer and Yemi Alade's publicist Escapes Death... gives thanks. Nigerian fitness trainer, Yemi Alade's publicist and blogger was full of gratitude, after escaping a freak accident, unscathed. 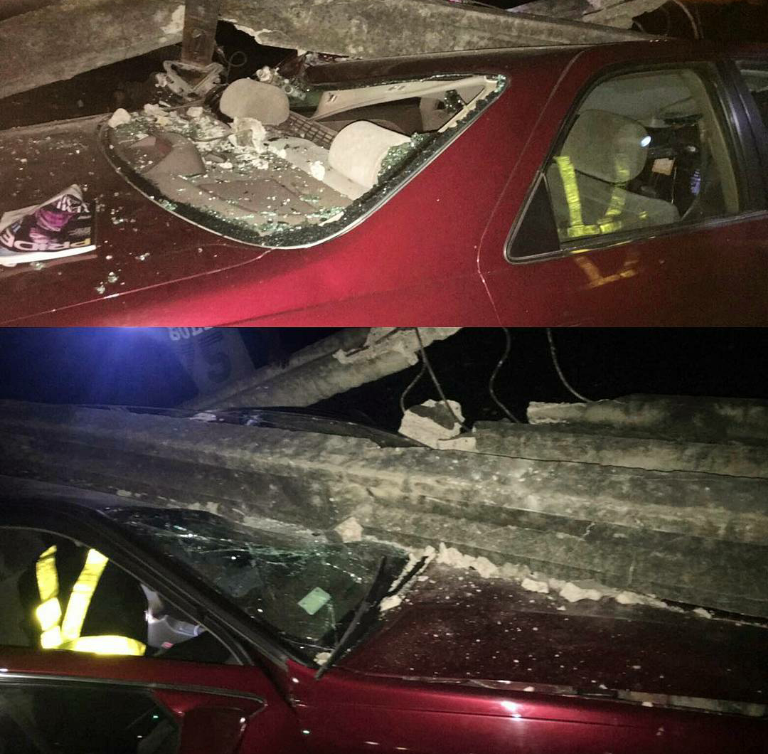 "To think I was sitting on the driver's seat is amazing! Your grace still amazes me! Your love is a mystery! #OgheneDoh I had a really scary dream while taking a nap about me getting involved in a accident. Good lord knows it was really scary! Went on my day as usual and decided to go on with day as normal. I do not drink, smoke or do any form of Nacrotics. But I came of out this accident unhurt and alive! I am so extremely Grateful to God for saving me and showing me that yes he is GOD in my life. This festive period and anyday please drive safe, don't drink and drive so you don't endanger the lives of other people! One Driver careless mistake almost cost me my life if not for GOD! #Thankful #Unhurt #GodEngineering."